Chapter in the encyclopedia “Comprehensive Inorganic Chemistry II, Vol. 3” Oxford: Elsevier, 2013. Editors: Jan Reedijk and Kenneth Poeppelmeier. 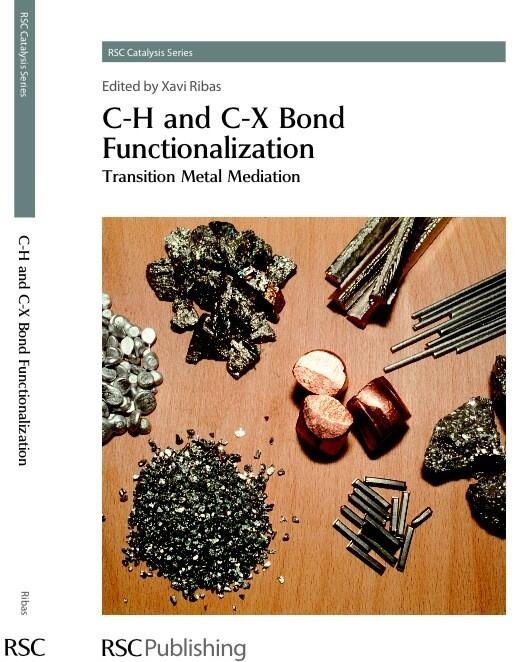 Chapter in the book entitled ” Alkane C-H Activation by Single-Site Metal Catalysis”. Dortdrecht: Springer, 2012. Editor: Pedro J. Pérez.